Urinary incontinence is the loss of bladder control. This causes urine to leak out. It’s a condition that can be short-term or permanent. Urinary incontinence has many causes. Each one is diagnosed and treated in a different manner. How your bladder works is a balance of nerves, muscles, and pressure. As the bladder fills, pressure to empty it builds. 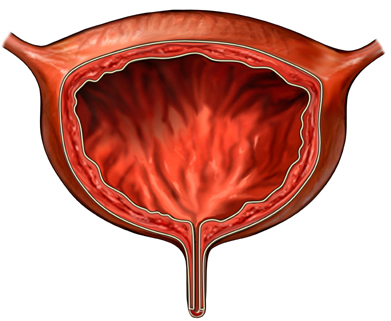 This starts to happen when urine volume reaches a certain level in the bladder. This also puts pressure on the outlet, called the neck. The muscles that keep it closed are called sphincters. The strength and position of the neck help keep urine in place until you’re ready to pass it. If the neck stays closed as it should, urine doesn’t leak. When you’re ready, the bladder muscles tighten while the sphincters relax. This allows urine to pass through the neck and out of the body. Many of these functions are controlled by the brain. But, you can control the sphincter muscles and learn how to strengthen them. 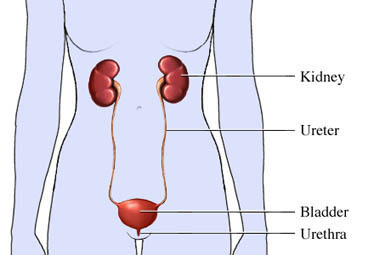 What are the causes of incontinence?What are the risk factors for urinary incontinence?What are the symptoms of urinary incontinence?How is urinary incontinence diagnosed?What are the treatments for urinary incontinence?Are there screening tests for urinary incontinence?How can I reduce my risk of urinary incontinence?What questions should I ask my doctor?What is it like to live with urinary incontinence?Where can I get more information about urinary incontinence? Urinary incontinence in men. EBSCO DynaMed Plus website. Available at: http://www.dynamed.com/topics/dmp~AN~T900624/Urinary-incontinence-in-men. Updated December 4, 2018. Accessed January 16, 2019. Urinary incontinence in women. EBSCO DynaMed Plus website. Available at: http://www.dynamed.com/topics/dmp~AN~T900573/Urinary-incontinence-in-women. Updated November 14, 2018. Accessed January 16, 2019.